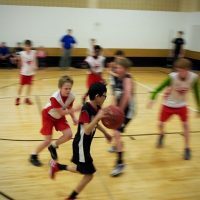 Your child will participate in a basketball traveling league. SATURDAY practices are until league play begin in January, then traveling league games begin WEDNESDAY practices begin once volunteer coaches have been established. CONTACT CSAPR if interested.